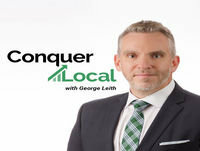 Welcome to the Conquer Local podcast, hosted by chief revenue officer at Vendasta and international sales educator George Leith. 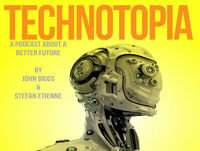 On this podcast, you'll get insider content geared specifically toward helping you better serve local businesses, from interviews with industry experts and stories from the SMB trenches to fireside chats and data-backed case studies hot off the press, as well as exciting new ideas to improve your digital revenue dramatically. Subscribe now to start conquering.